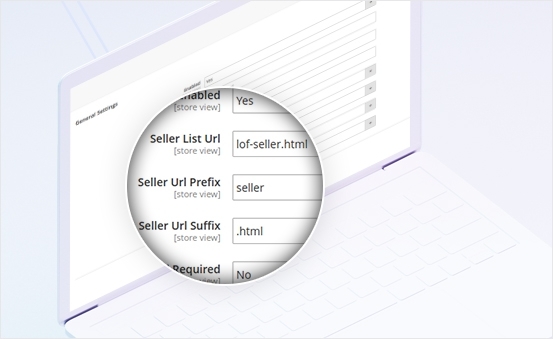 Are you looking for a solution to allow seller create their own subdomain based on your domain marketplace? 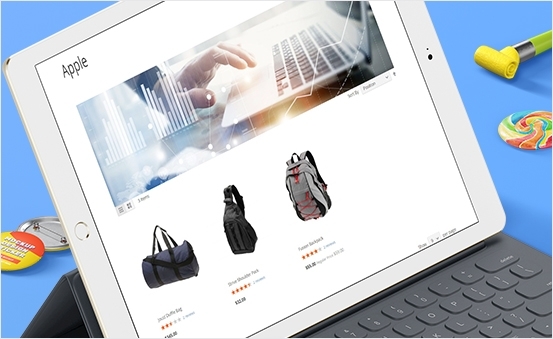 Instead of login marketplacedomain.com/seller, customers can get access directly to seller.marketplacedomain.com to view & purchase seller product at ease. 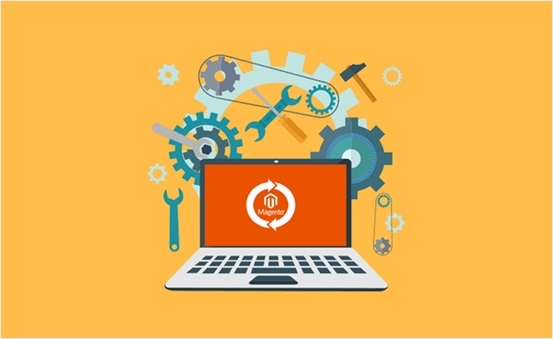 Our Magento 2 Vendor Subdomain - Landofcoder will help you do as well. 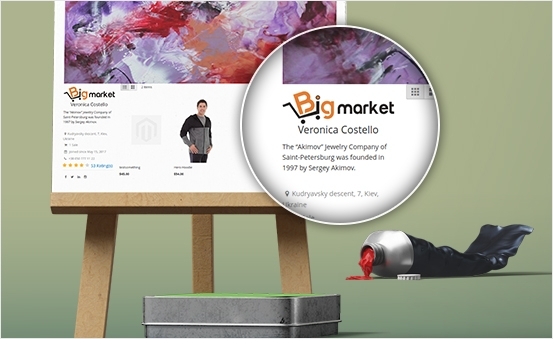 Quickly Detect & Auto Approve URL Link will let vendor create their subdomain amazingly. 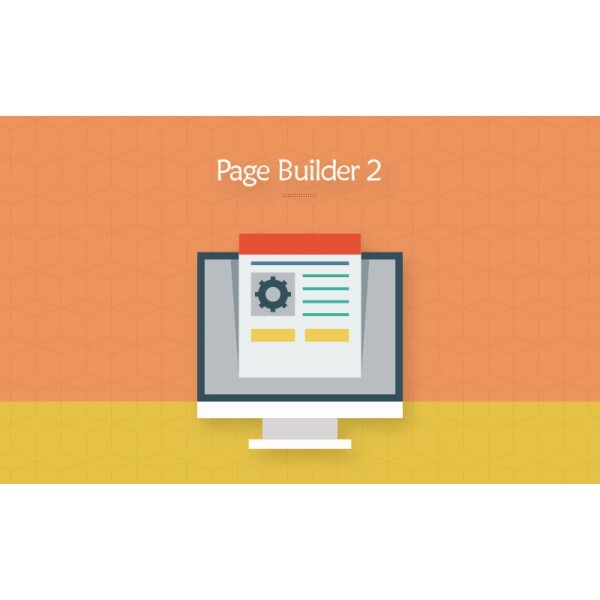 Why people fall in love with Vendor Subdomain Add-on module? 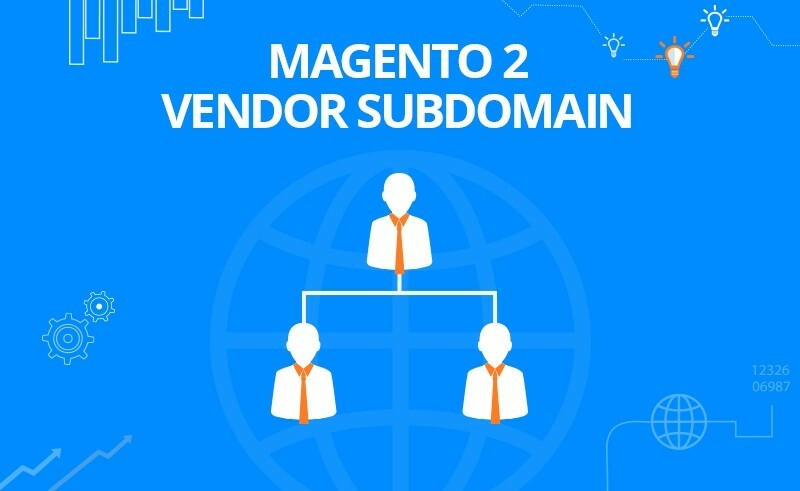 Magento 2 Marketplace Vendor Subdomain allows to create unlimited vendor subdomain based on seller account is created. 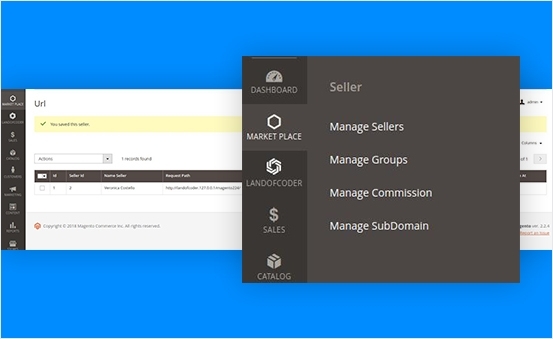 With seller subdomain, your seller page will appear with their subdomain based on marketplace domain. No need to create or purchase the domain. It’s super convenient. 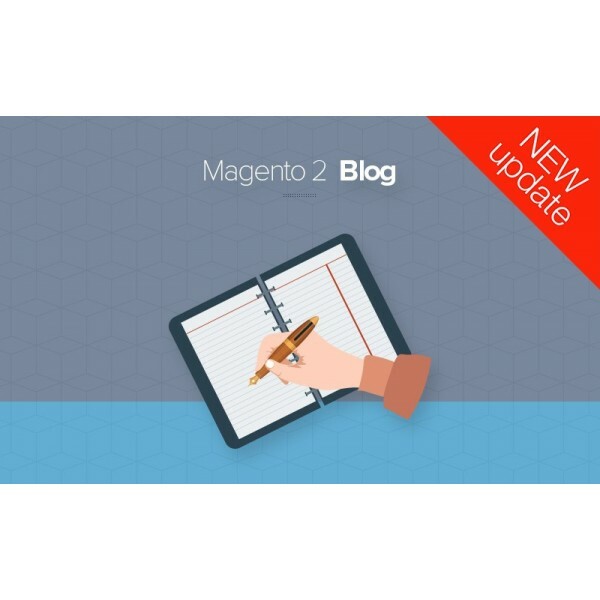 When installing Magento 2 Seller Subdomain, the vendor will be allowed to have their domain/ store view wise. 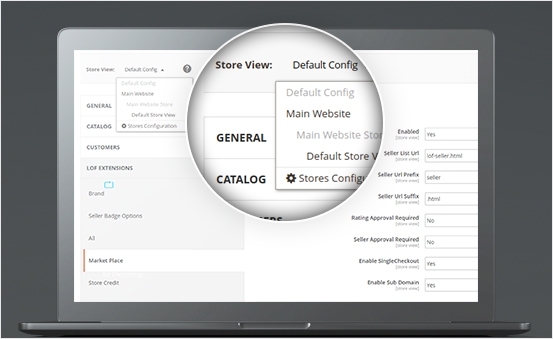 After Subdomain is enabled, admin can select All store view or specify the store view. 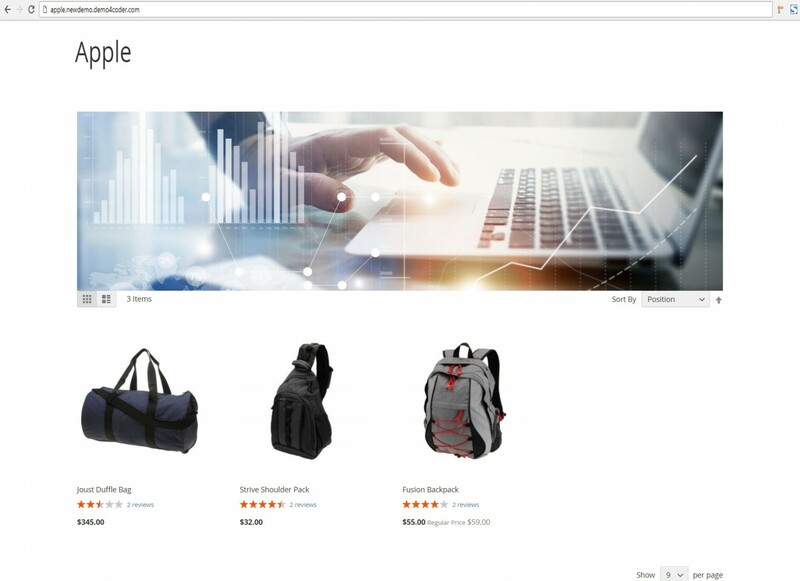 There is an additional tab called Vendor Domain where you can add store view. When configuring the general settings, Admin can manage the Url Key in the blink of an eye including Seller Url Prefix and Url Suffix. 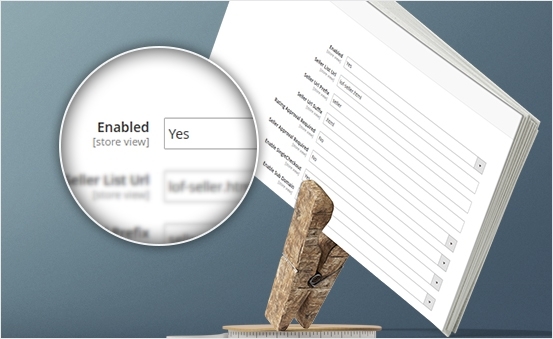 The process is extremely simple; enabled will be set to "yes" and "no" for disable the module. 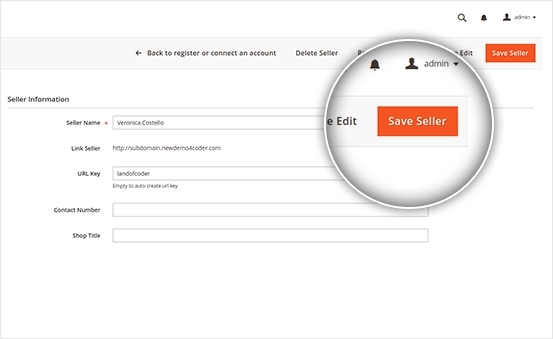 In seller information, admin can set the name, Url Key, or other information of seller and then click "save seller"
With Magento 2 Marketplace Vendor Subdomain, customers get access directly to Vendor's Subdomain. 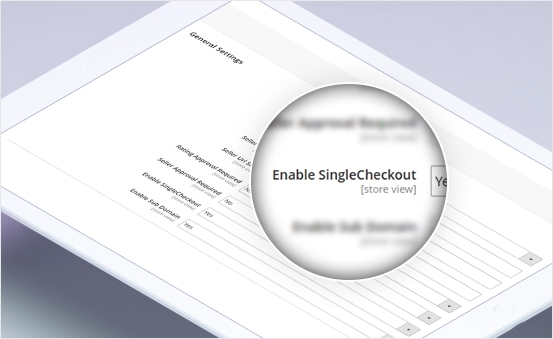 then they can purchase vendor's product in the blink of an eye. So convenient! 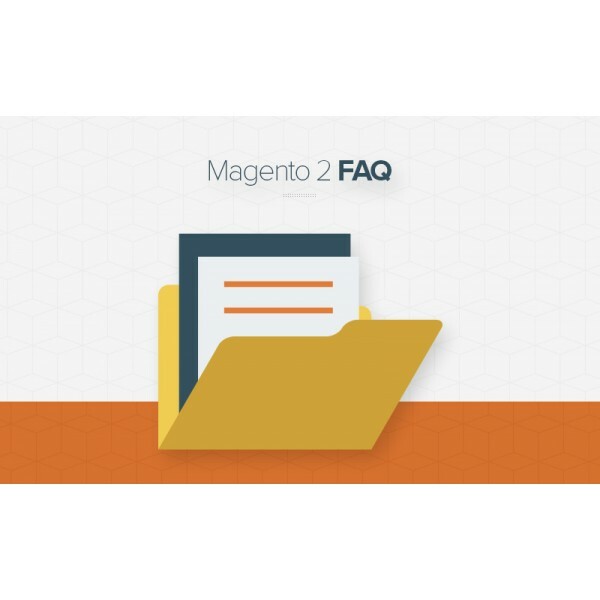 With Magento 2 Vendor Subdomain, vendors can easily select their desired language from the Locale option. 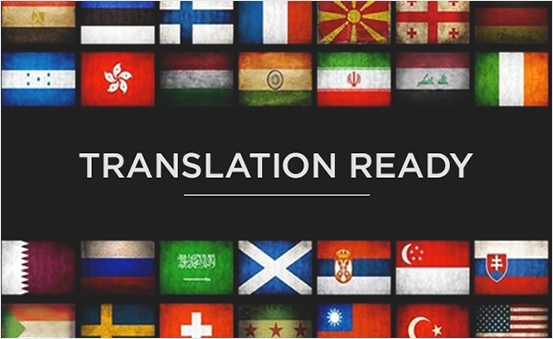 Changing Language & Region is just in seconds. 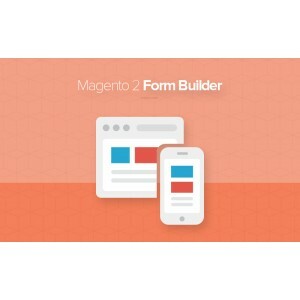 If you want to do the module translation, this Magento 2 multi-website single domain is the right one. 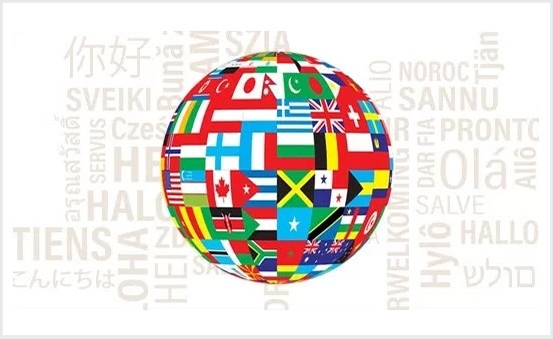 All you need is to create your own language files. Editing the CSV file, save and upload it. Then your module translation is complete. 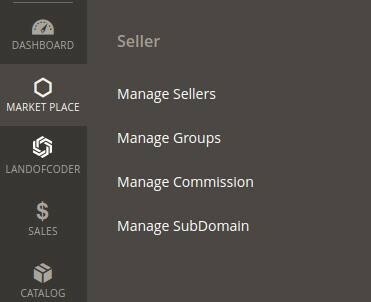 Module source code is 100% open for customization. All things are simple & extremely easy. 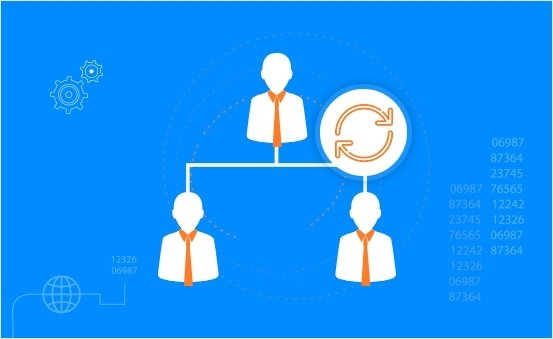 It's no doubt on your product quality and your support team. All requirements are met and anytime I get stuck in the bugs, thanks for your support. How useful this extension is. What makes me surprised is your enthusiastic support team whenever I have any question. Great extension! Great team! Great job! 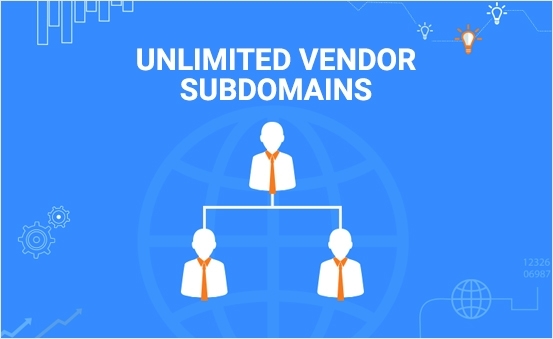 Thanks to Magento 2 multi-website single domain of Landofcoder, I can create unlimited subdomains. That's great! 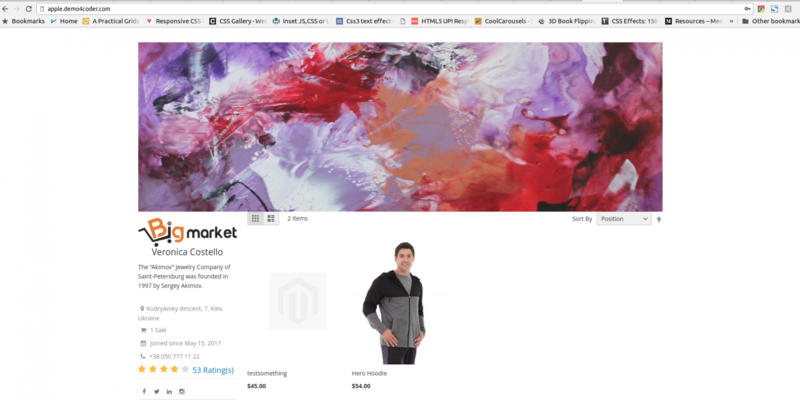 I purchased Magento 2 Seller Subdomain and very satisfied with its performance. Thank for your enthusiastic support!